Born in Oakland, California, Chase Jackson began playing the vibraphone and marimba after early exposure to informal jazz and afro-cuban jam sessions in the diverse Bay Area musical community. Chase attended Berkeley High School where he performed with their renowned big band in addition to leading and composing music for a number of his own ensembles. While in high school, Jackson performed at numerous jazz competitions winning outstanding soloist awards in multiple divisions and was selected by Terri Lyne Carrington to attend the Berklee School of Music’s Summer Jazz Workshop. Chase won a DownBeat Magazine’s National award for best high-school jazz ensemble as well as first place at the Monterey NextGen Jazz Festival a number of times. Jackson studied jazz composition and performance at the Oberlin Conservatory of Music under the Robin Eubanks, Jay Ashby, Paul Samuels, Dan Wall, Billy Hart, Jamey Haddad, Wendell Logan and many others. While in school and afterwards, Chase has performed with a number of masters including Joshua Redman, Ambrose Akinmusire, Jevaughn Jackson, Steve Turre, Calvin Keys, Justin Faulkner, Leo Blanco, Jamey Haddad, Rufus Reid, Chris Thile and Gary Bartz. Chase has performed original music worldwide at the Monterey, Kuriskiki, and Montreux Jazz Festivals and has toured through China, Amsterdam, the U.K. and Japan in addition to notable venues throughout the United States. 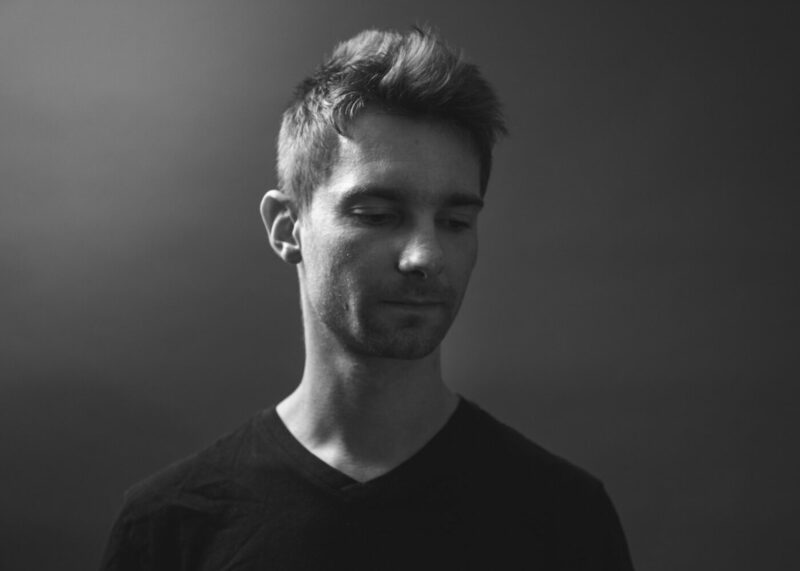 Chase currently lives in Los Angeles working on a number of original projects ranging from modern jazz, film music, genre blending classical/jazz fusion and live electronic music. In addition to the vibraphone, Chase regularly performs on marimba, bass, guitar and keyboards in a variety of groups including KNMDK, Wake The Wild and his own varied ensembles. Jackson has had his composed and produced music licensed for The Disney Channel, The Hallmark Channel, TNT, MTVU and The CW Network. KALÍ RODRÍGUEZ-PEÑA COLLECTIVE FT. VOCALIST GINA D’SOTO + DJ SETS BY WONWAY POSIBUL!